Now you can really Keep it Playful with this new embroidered KIP round patch! (6.5x6.5") Keep it Playful Embroidered Patch has been added successfully to your wishlist. If you take Jiu-Jitsu too seriously, your body and your ego will get crushed so badly that you will be forced to quit after only a few years on the mat. 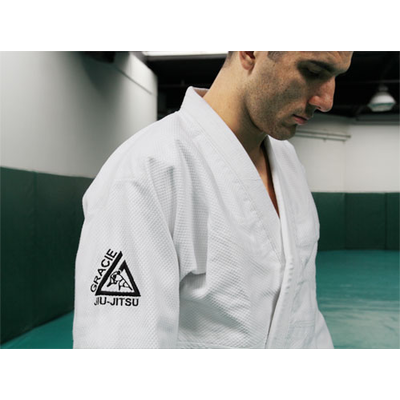 Sew this patch on your gi as reminder to you and your partners to train hard and train often, but to always keep it playful so you can enjoy the jiu-jitsu marathon all the way to the end!